Uppersia Iran Travel blog: Iranian currency (Rials) is going to be changed into Tomans. Iranian currency (Rials) is going to be changed into Tomans. Rial is the Iranian currency, but in daily life and for simple purchases, people use another currency named Toman. One Toman equals 10 Rials. In malls, grocery stores and other shops the prices on the goods are written in Rials but if you ask the seller, they will tell you the price in Tomans ( a tenth of the number shown on the price tag) that may cause confusion especially for the tourists. “Is this the currency with the extra zero or not? !” is a question usually asked by the tourists in Iran. Recently, in December 2016, Iran's government has decided to omit the extra zero and change Iranian currency to Toman, which is more popular among the people. This plan is now under study by the economists and it will probably be approved. As a result, the financial affairs are going to be done more easily and the tourists won’t be confused while purchasing, calculating and counting their cash in Iran. 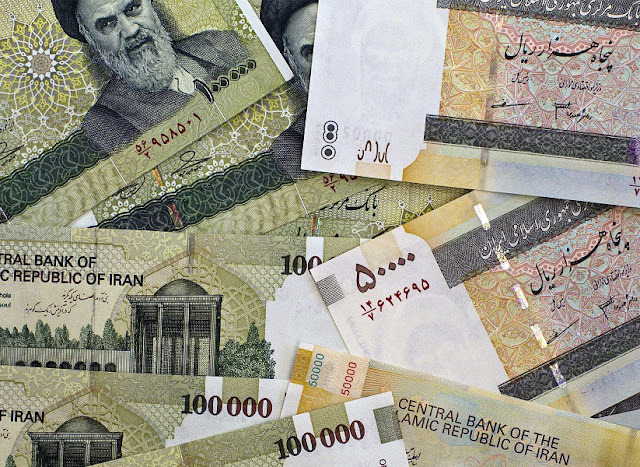 Check out the article about Iranian currency for more information about carrying money in Iran. The ancient and unexplored city of Hegmataneh. Nasirolmolk, or the stunning Pink Mosque. The mysterious Kal-e Jeni or the canyon of Jinn! Swimming with the dolphins of Hengam Island! The mysterious Yalda night in Iran. Walking through the historical Bazaar of Tabriz. The historical village of Fahraj. Iran luxury tours by Uppersia. Overland trip from Turkey to Iran. The long standing wind-towers of Yazd. Discounted tours for New Year 2017! Dena, Climber's friendly hangout in Iran. What is The Jeweled Rice?